This is a TWO PART series and you DO NOT want to miss out on the second part! The wellspring of LIVING WATER, is a source of strength that comes from with in. It is the in-dwelling of the Holy Spirit of God that can over flow in our lives if we would receive it. 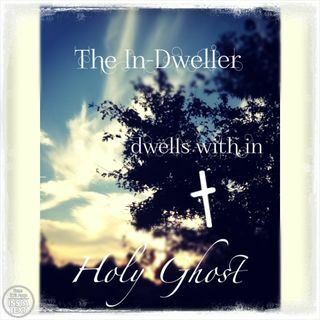 The PERSON of the HOLY GHOST, lives inside of the child of God who has accepted Christ. HE leads us and guides us into all truth. He is also, THE COMFORTER! For a refreshing reminder, or introduction to this person of the Godhead, ... See More listen to Fountain of Living Waters I and II. As always, these segments include ministry of prayer and healing, in the SECOND PART of the series.